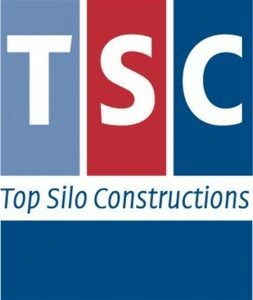 TSC (Top Silo Construction) is an international orientated and dynamic company, specialised in the designing, manufacturing and building of silo installations for the storage of bulk products. Our expertise in the silo construction is based on many years of experience. As TSC is constantly innovating, TSC is capable to deliver a high quality product at a very competitive price.